Home » Posts tagged "How To"
Setup an intercepting proxy. 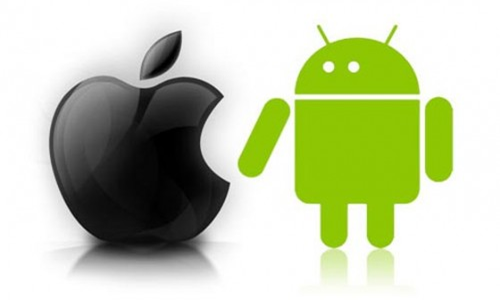 Android or iOS, SSL or non-SSL, device or emulator/simulator. Overcome edge cases with a forward proxy. Brief overview and references for Android APK reverse engineering.